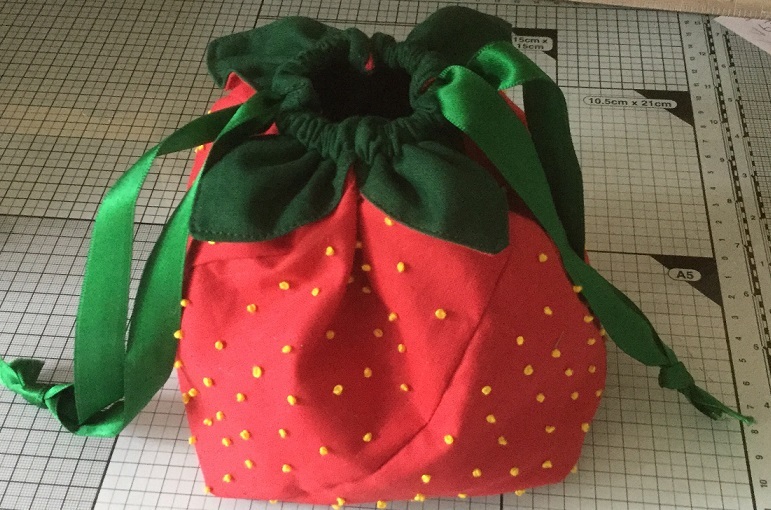 Pauline Spence will be coming to the Salisbury shop in August to teach a sewn Strawberry drawstring bag. It is a class suitable for beginners and the finished bag can be used to keep all sorts of things inside from knitting projects to juggling balls! A list of requirements will be given out before the class when you book in the shop.